I’ve allowed you to hold me back my whole life just to come to find out you were never real. You have no power over me, I have replaced you with love and trust. You are fear and you have met your match. Allow these words to be your new mantra, chant them at times when you are feeling intimidated by your mind. Our fears were born out of someone else’s limitations and it doesn’t seem right we should have to carry around another person’s restraints and burdens. There are and have been a great many people who have left emotional impressions on your psyche, not only your ancestors but your friends your teachers and the society in which you were raised all have discreetly provided messages to you which have shaped the way you look, think and feel about your life. How many of these messages do you believe have damaged your Soul? How much of the information you have absorbed over the course of your life has left you feeling fearful, fears which you can’t seem to overcome? So many of our internal fears we are unconsciously unaware of, we have been living our life attached to these trepidations for so long they are the reality in which we view our life. Breaking down our phobias is a difficult process, anything which involves the ego can be overwhelming, it is a case of weakening the thoughts which have led to your patterns of behaviours, those etiquettes which have shaped the life you live. Dissolving thought patterns we have known all of our lives requires the strength of trust, and as humans, we are either raised to trust everything or nothing at all. Most often we must turn our faith in other directions, instead of having faith in our conditioned behaviours we must begin to believe in something ordinarily we would perhaps not trust, this would be our Self. 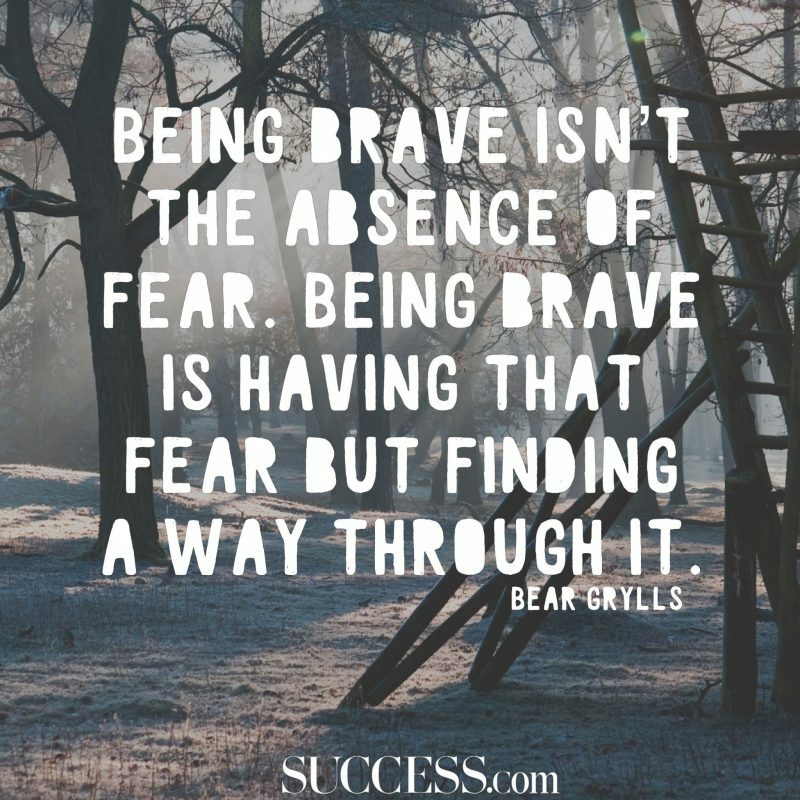 Dissolving our fears takes time and patience, what you have believed in for a great many years will not diffuse in a short while, but you must believe in your heart that whatever it is which is keeping you from making the decisions you so desperately want to make is achievable. Listen to your intuition the whisper inside of you which makes you feel calm and strong this is the guidance which will gift you the life you want, the life you know you are meant to have.